This page is dedicated to my photographic activities. Feel free to browse my gallery. I started photography back in 1976, mostly black and white which I developed and printed myself. In the eighties and nighties my photographic activies declined, until I bought my first digital camera, an HP715 point-and-shoot camera in 2001. This boosted my enthousiasm again, and I found myself not touching my analog SLR any more, yet missing its versatility. This made me buy my Canon Digital Rebel (300D) in 2004 and revived my enthousisasm as never before. Missing some features in my 300D I joined the UnDutchables that developed a firmware upgrade enabling most of the 10D features on the 300D. 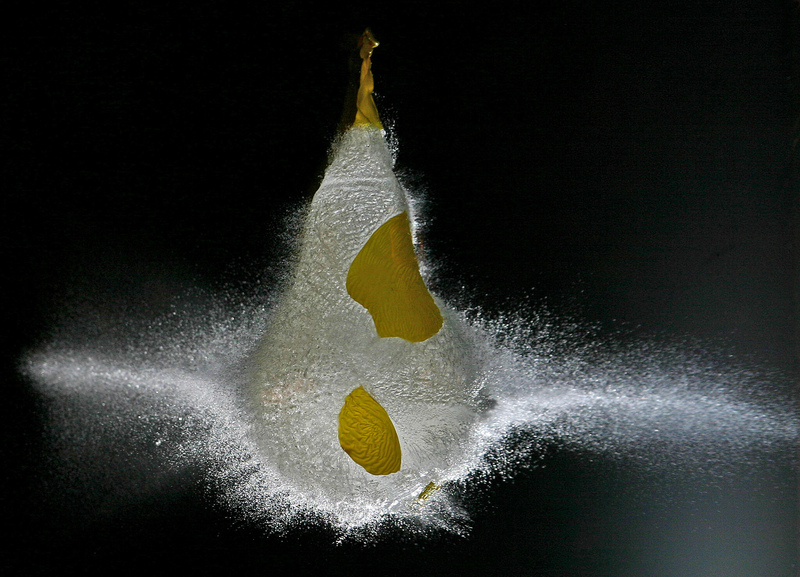 I have dedicated myself to high-speed photography, taking pictures of extremely short events.